David Cornwell, aka John le Carré, was born in 1931 and has just published a new novel featuring his legendary spymaster, George Smiley. 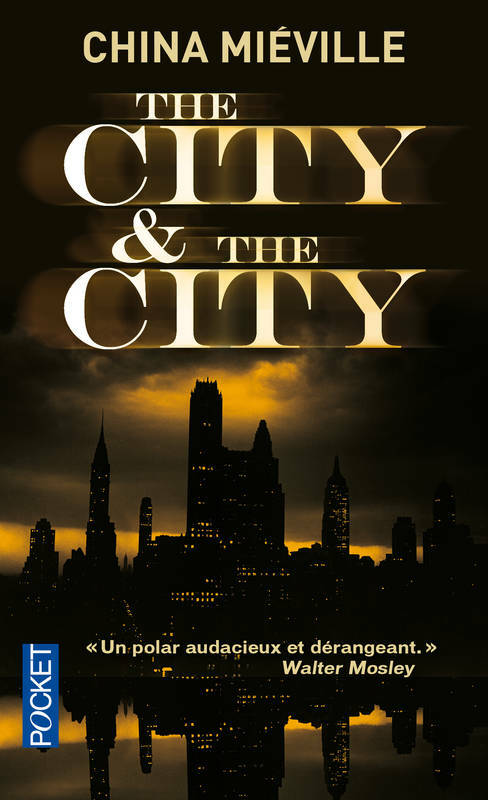 A master of the espionage story, he has branched well beyond the constraints of genre fiction to produce work that in its topicality, lucid prose style and in its charting of the decay of the late and unlamented British Empire can certainly bear comparison with that of his great literary mentor and inspiration, Graham Greene. Of his most recent work, The Constant Gardener (2001), a trenchant conspiracy thriller and exposé of the ethics big pharma, he may well have produced his finest work to date, though there is a real bounty to choose from. Initially his work was seen as a corrective to the increasingly popular spy fantasies of Ian Fleming. 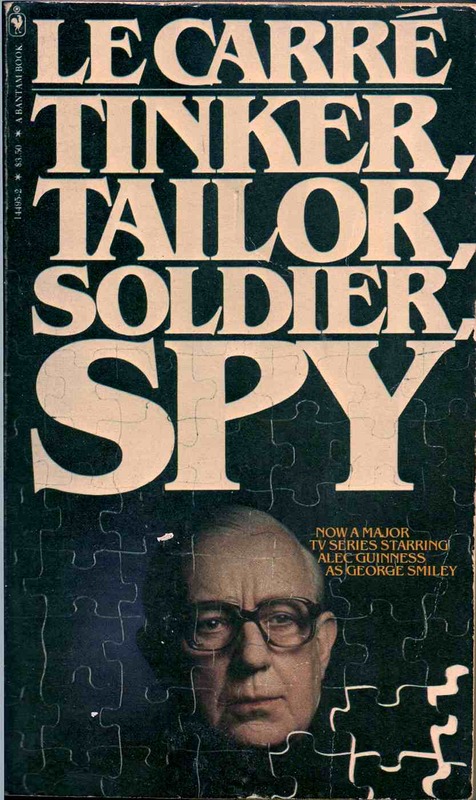 Together with his contemporary Len Deighton he led the way in a more plausible and realistic depiction of the Cold War spy in fiction, drawing on his own background in British intelligence (though this was something he denied at the time). 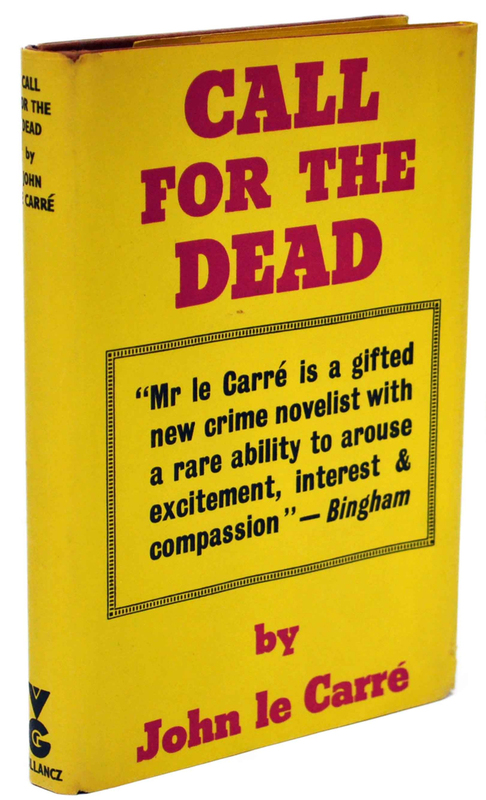 His often unjustly neglected debut, Call for the Dead (1961) created spymaster George Smiley and is still one of his best books, serving as a fine introduction to the characters and themes that would later be explored in the better-known Karla trilogy. 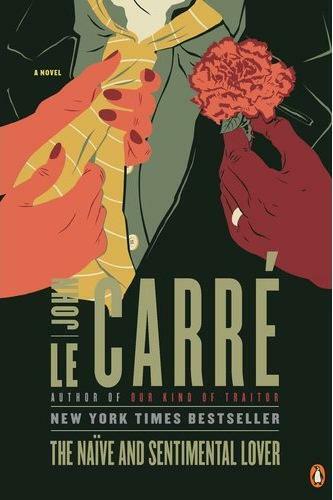 After A Murder of Quality (1962), an orthodox detective story, le Carré really came into his own with the success of The Spy Who Came in from the Cold (1963), a kind of sequel to Call for the Dead that is a brilliantly written and plotted story of deception. Smiley would return triumphantly for the trilogy of stories dealing with his KGB nemesis Karla: Tinker, Tailor, Soldier, Spy (1974) a fictional re-imagining of the Kim Philby affair; The Honourable Schoolboy (1977), set largely in Hong Kong and featuring Jerry Westerby as its main protagonist; and Smiley’s People (1979) which brings it to a close. The first and last of these were filmed by the BBC with Alec Guinness as Smiley, a performance clearly channeled by Gary Oldman in the recent movie version of Tinker. 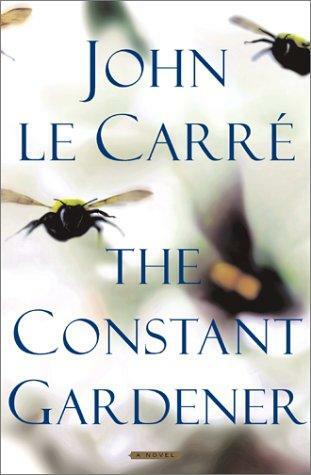 If the Smiley books have tended to overshadow the early part of le Carré’s work, he has written many fine, even better, novels since then, most notably The Little Drummer Girl (1983) about the Arab-israeli conflict; the post-Glasnost tale of romance and intrigue, The Russia House (1989); Julian Symons considered The Night Manager (1993) to be the author’s best work since The Spy Who Came in from the Cold, while there was a pleasing sense of irony and satire in The Tailor of Panama (1996), a highly amusing homage to Graham Greene’s Our Man in Havana (1958); while A Perfect Spy (1986), which plays like an inversion of the story told in The Spy Who Came in from the Cold, is also notable as being perhaps the author’s most obviously autobiographical work, the father-figure apparently based very closely on his own. 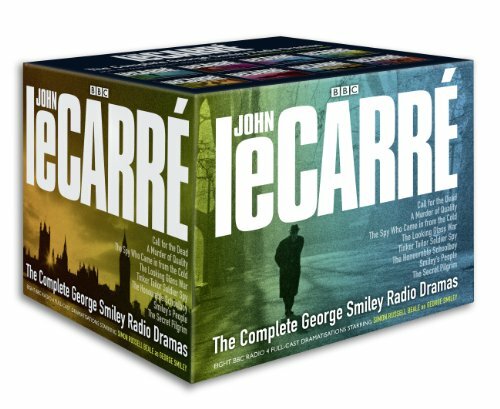 Much of John le Carré’s work has been successfully adapted for film, television and radio. The movie versions of The Spy Who Came in from the Cold, starring Richard Burton, The Russia House featuring Sean Connery, Michelle Pfeiffer and Klaus Maria Brandauer and The Constant Gardener with Ralph Feinnes are especially good though The Deadly Affair, the adaptation of Call for the Dead starring James Mason as Smiley (albeit renamed ‘Charles Dobbs’) and the mini-series version of A Perfect Spy starring Peter Egan deserve to be better known. Special mention though must be made of the recent adaptation for BBC radio of all the Smiley novels: known as The Complete Smiley, and available on CD, it stars Simon Russell Beale as the owlish, ultra-intelligent and much cuckolded Smiley and he proves to be absolutely superb in the role.